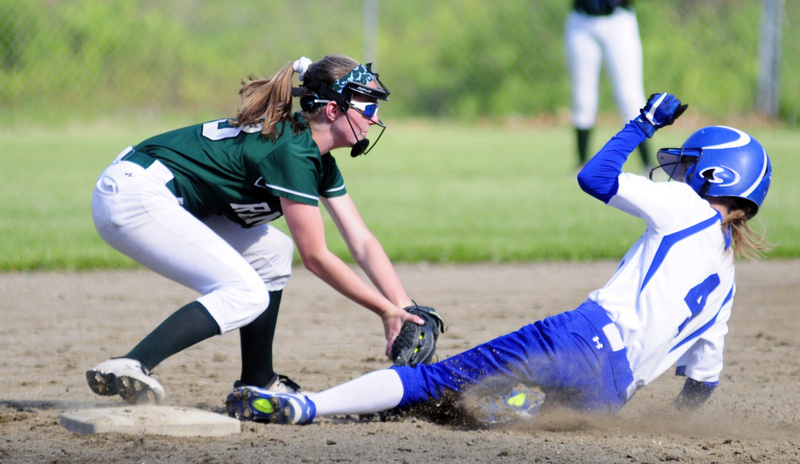 Ashley Emery has 3 hits, 3 steals for unbeaten Bulldogs. 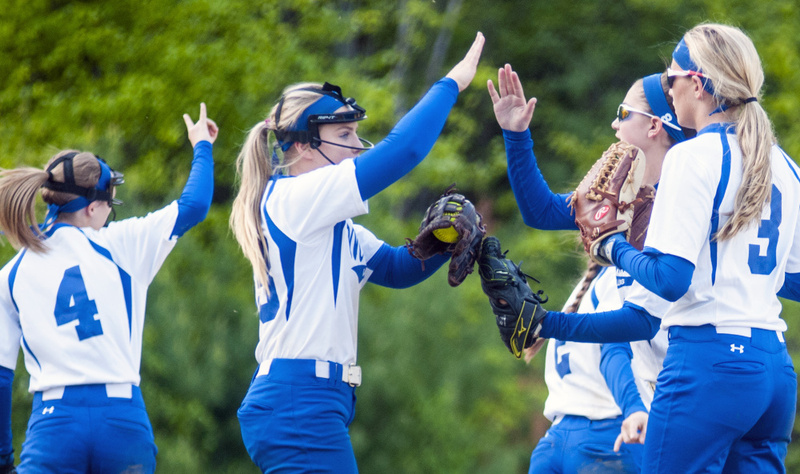 WINTHROP — As Ashley Emery goes, so goes the Madison softball team. The junior catcher was once again a multi-dimensional threat at the top of the order, going 3 for 4 with a double, three stolen bases and four runs scored to help propel Madison to a 7-3 Mountain Valley Conference victory over Winthrop on Wednesday. 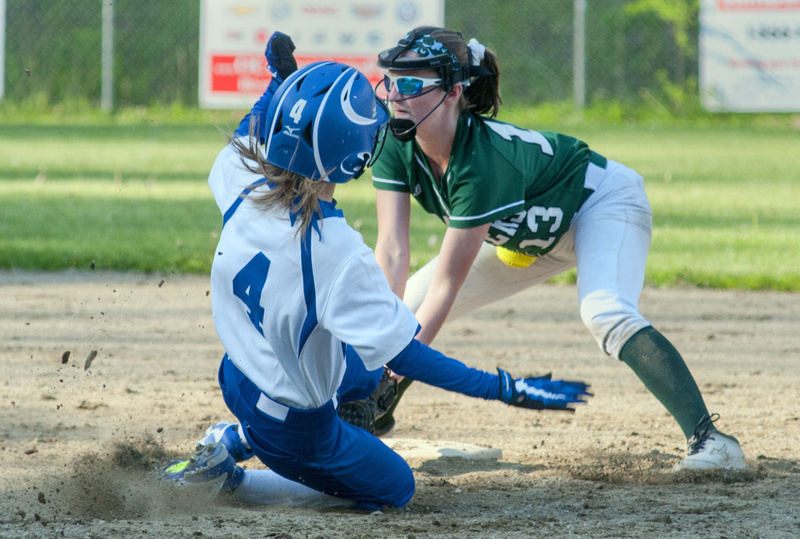 Emery was at her best when the unbeaten Bulldogs (13-0) needed her most — after the Ramblers (9-4) closed to within a run at 4-3 in the home half of the fifth. 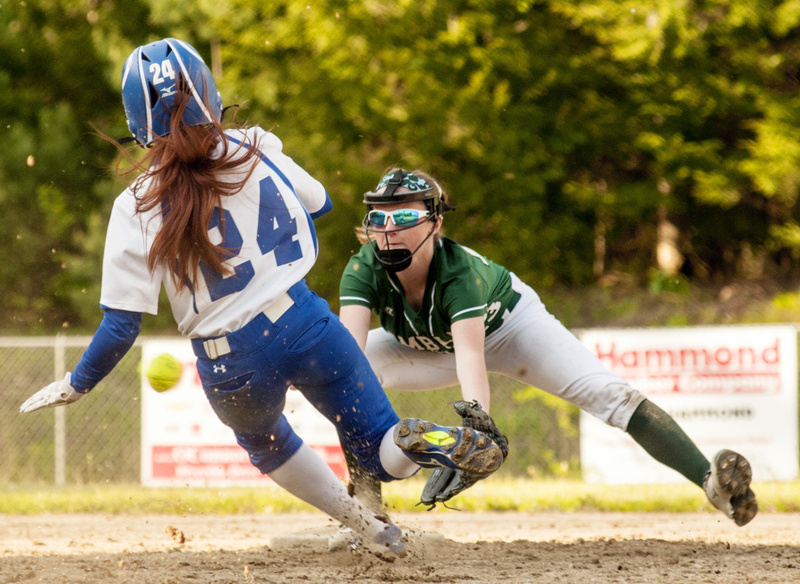 Emery kicked off a one-out rally in the sixth by singling to right, stealing second outright, taking third on a wild pitch and scoring on Whitney Bess’ bouncer to third base. 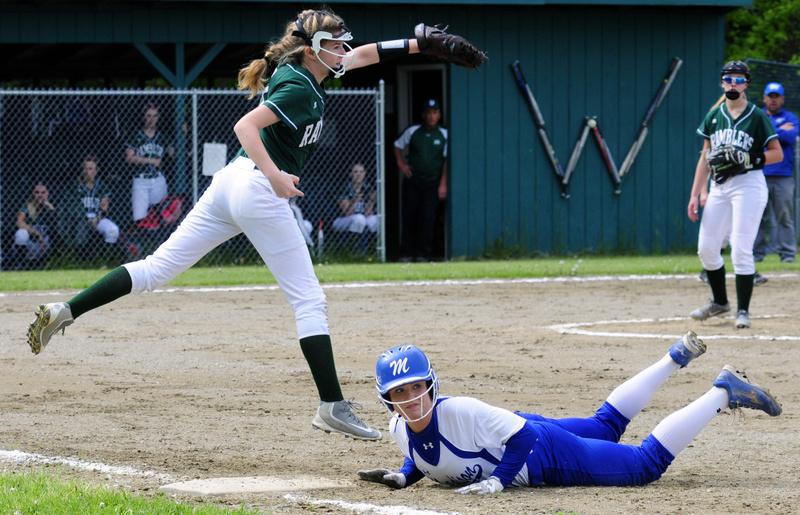 Annie Worthen and Katie Worthen would add RBI singles before the frame was through, putting the game out of reach. 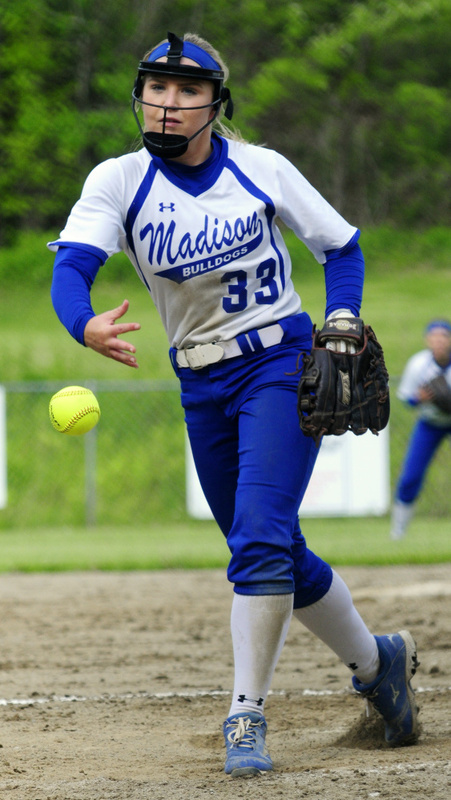 Madison has won 34 consecutive games dating to the 2015 Class C South regional finals, including a sweep of the season series with the Ramblers. Bess, who finished with a 1 for 3 line with two RBIs, said that having Emery hitting directly in front of her makes her job that much easier. 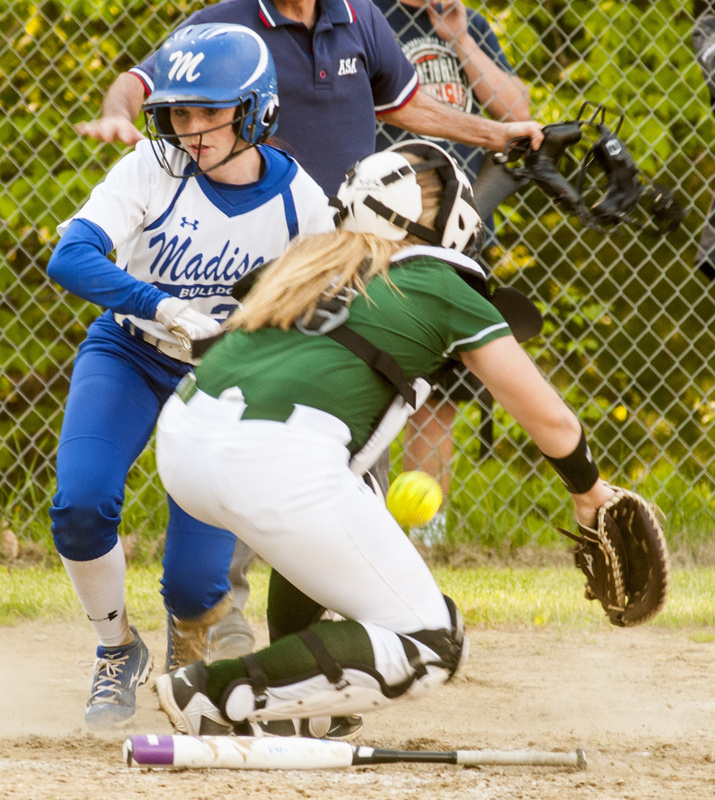 In the first meeting between the two teams on May 10, Madison broke open a tie game with a five-run rally in the fifth. Though the scoreline was similar to Wednesday’s, Winthrop coach Chuck Gurney noted that the two games played out quite differently. “The first game against us, I felt like they earned what they got. 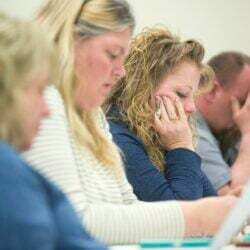 Today, I felt we gave them a lot of what they got,” said Gurney, whose team made four errors. “I don’t take away from the hitters they have on their team, but against a team like that (four) errors is not going to get the job done. 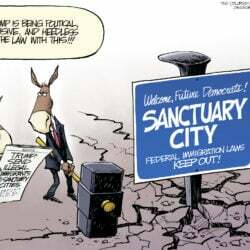 The game took a few innings to settle down. After each team scored a pair of runs in the first, Madison scratched out single runs in the second and fourth frames to take a 4-2 lead. 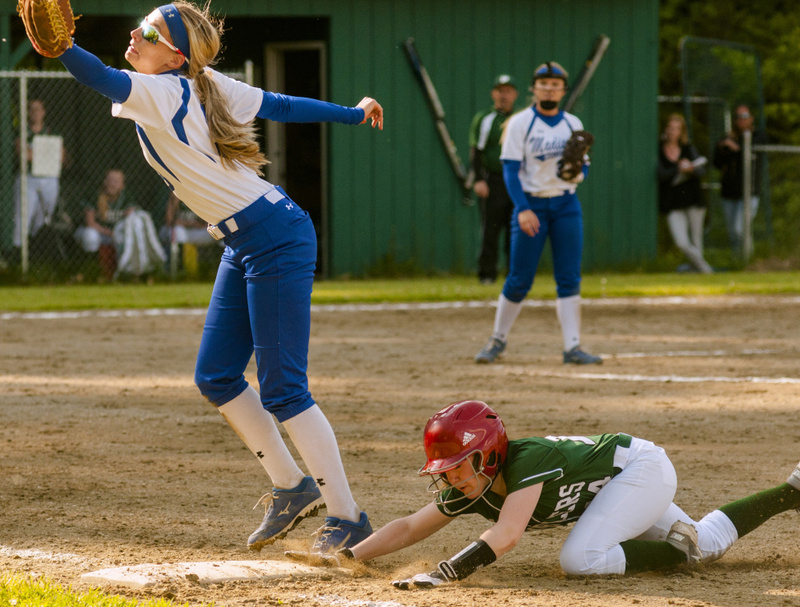 Center fielder Sydney LeBlanc (3 for 4) drove in two runs for the Bulldogs. 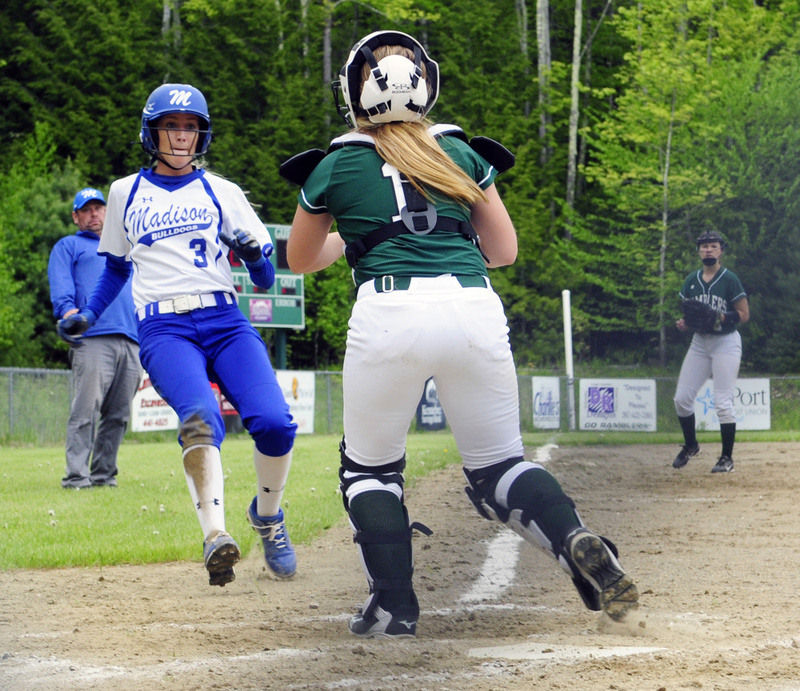 Still, Madison felt it could have had more on the scoreboard after racking up 13 hits. The Bulldogs stranded 11 runners on base, including nine in scoring position, as the bottom third of the order went a combined 1 for 12 on the day. Winthrop pulled to within 4-3 in the fifth when Amber Raymond (2 for 4) drove Kayleigh Oberg in for the second time. 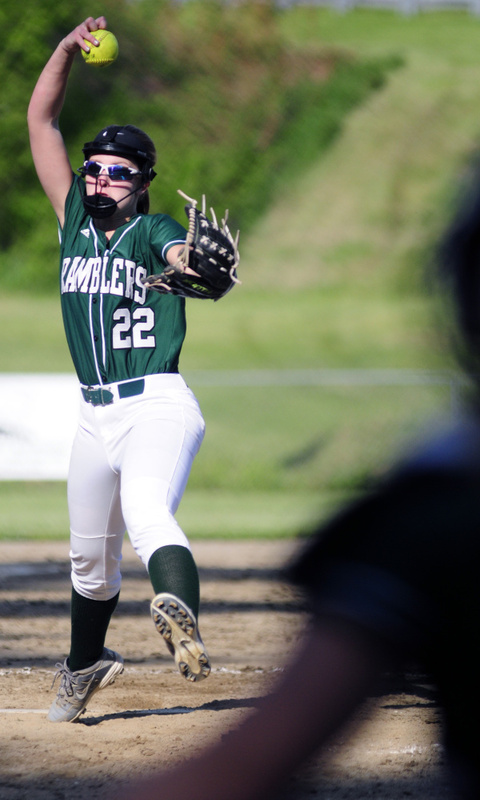 Madison pitcher Madeline Wood, who did a fine job finding a rhythm in the middle innings, closed the door on the Ramblers by retiring seven of the final 10 batters she faced. The senior walked only two while striking out seven. Emery was the one calling all of her pitches from behind the plate, rounding out a complete day’s work for the catcher.